The following is a statement from Oromo religious organizations: Oromo Evangelical Lutheran Mission Society, Oromo Muslim Association of North America, Oromo Seventh-Day Adventist Church of Minnesota and United Oromo Evangelical Churches (UOEC). In repose to the tragic events unfolding in Ethiopia, the Oromo religious organizations: Oromo Evangelical Lutheran Mission Society, Oromo Muslim Association of North America, Oromo Seventh-Day Adventist Church of Minnesota and United Oromo Evangelical Churches (UOEC), have issued the attached public statement to express our grave sadness by the irresponsible killing and injuries that took place at the Irreecha festival in Bishoftu over the weekend, where thousands of people gathered here for the annual thanksgiving. The report that government’s troops and a helicopter gunship had opened fire, driving people off a cliff and into a lake, for entirely peaceful expression opinion, is beyond our comprehension. We mourn the loss of precious lives and express our deep condolences to the families of the deceased. 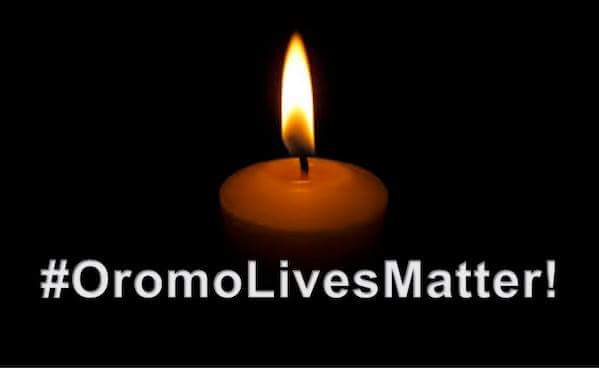 In this Association, we have also made it clear that Ethiopia is heading toward unrecoverable human tragedy, only because of the irresponsible action of the Ethiopian government and absolute disregard for human life and dignity. 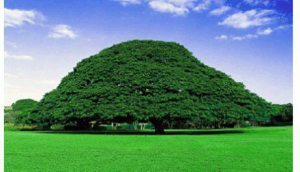 We call on the Ethiopian government for an immediate corrective action, and the international community to take tangible direct involvement to save the nation from further loss of the human life, and serious national and regional destabilization, which is not in the interest of all concerned. I want to encourage and comfort you all with a quote from Martin Luther King, and the scripture, that we should not lose sight with this tragic event, and not to be swept up into simple bitterness, but only work for a united action. This evil government is paving a way for its demise, but we should be united and resolved more than ever to endure with the powerless majority, with one voice: advocating for justice, freedom, liberty, democracy now or never!